The man charged with the murder of Birna Brjánsdóttir in January, Thomas Möller Olsen, admits that she was inside the vehicle he rented but denies murdering her. Stöð 2 news obtained documents with more details of the case this week which they reported in detail. Olsen is currently in prison at Hólmsheiði awaiting trial. He admitted in his first interrogation with police that he picked up Birna into a red Kia Rio vehicle. However, he says that he picked up two girls, Birna and one other girl. 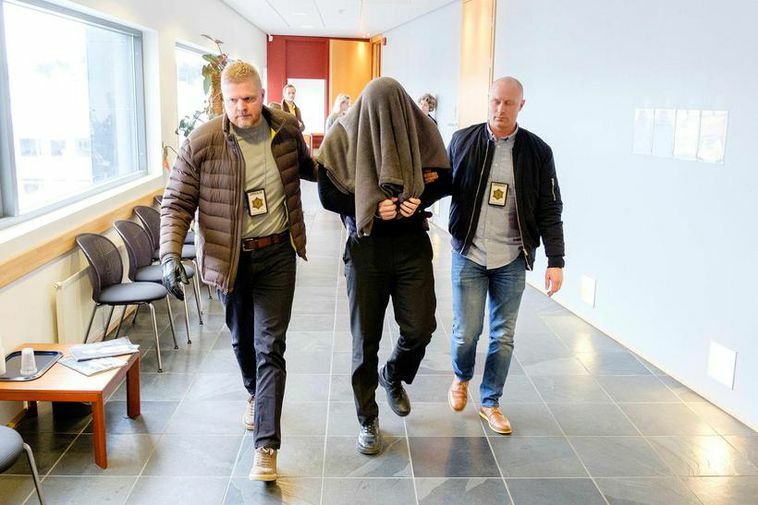 He admits to driving both girls to Hafnarfjörður, kissing Birna in the backseat of the car and then letting both girls out of the vehicle at a roundabout in the Vallar district of Hafnarfjörður at their demand. Olsen's fingerprints were found on Birna's drivers licence found in a black rubbish bag on board the Polar Nanoq trawler, where he was a crew member. Birna's blood was found on Olsen's anorak. When his clothes were tested for forensic evidence it came to light that they had been in contact with a considerable amount of blood, despite the garments having been washed. The second man who as in the car, who was later released, first reported that two girls were in the car. He later retracted that statement, saying he was so drunk that he had simply repeated what Olsen had told him, having no recollection of events himself.